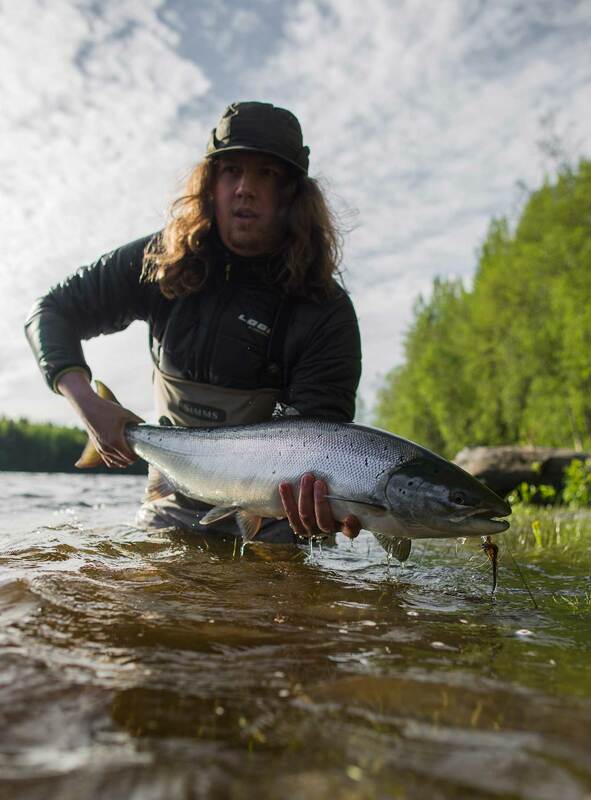 Living by the coast in the north of Sweden gave Calle a lot of opportunities when it comes to salmon and sea trout fishing. 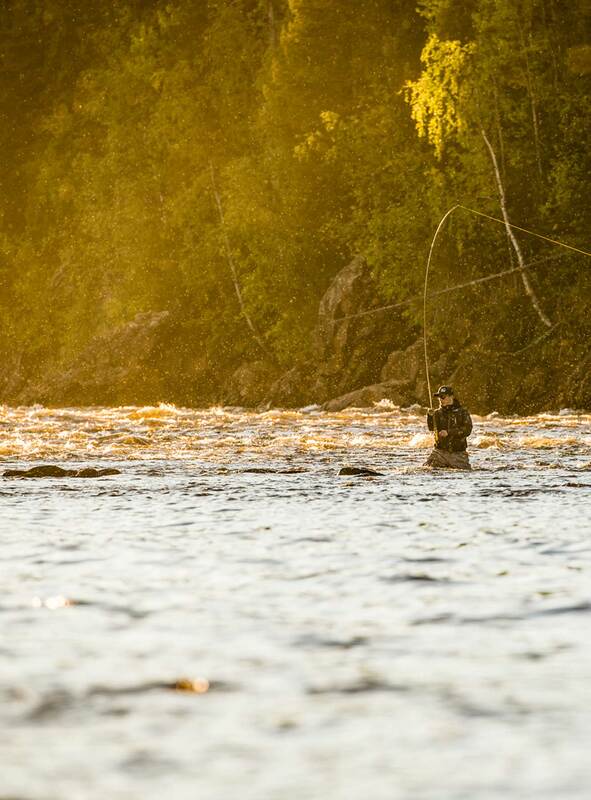 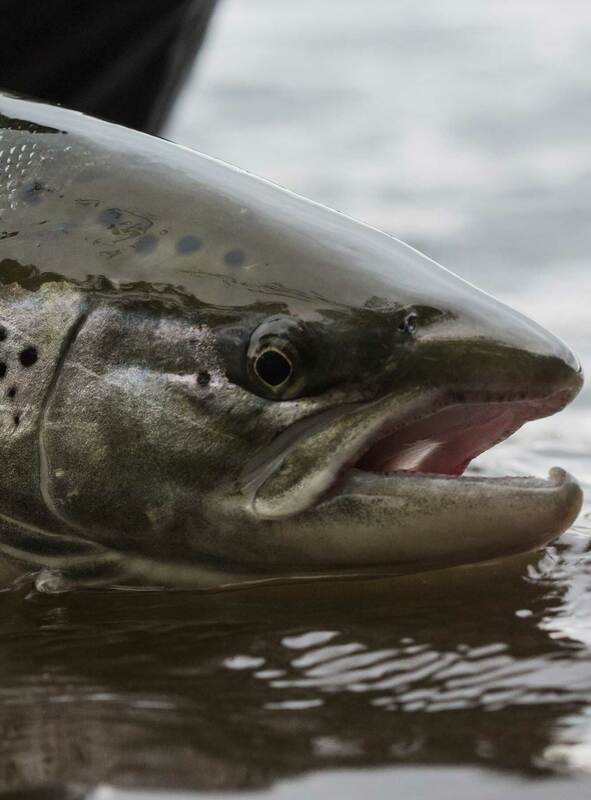 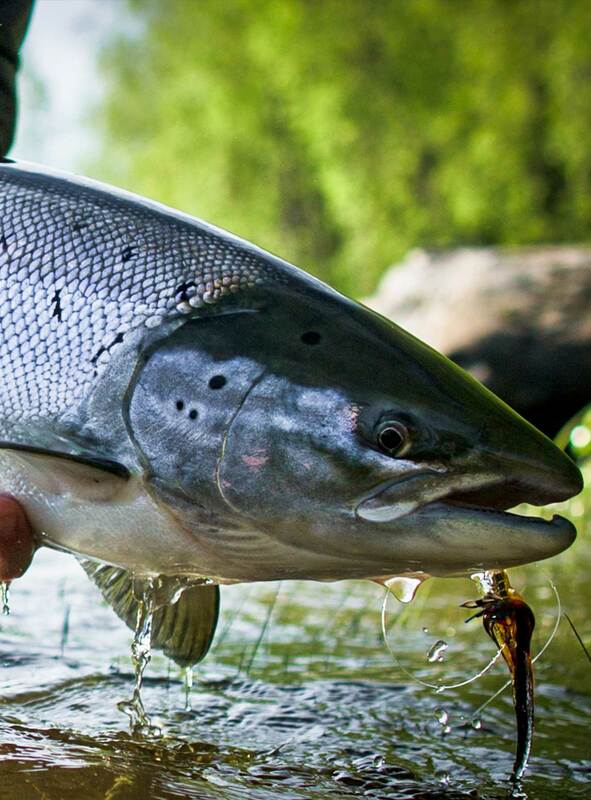 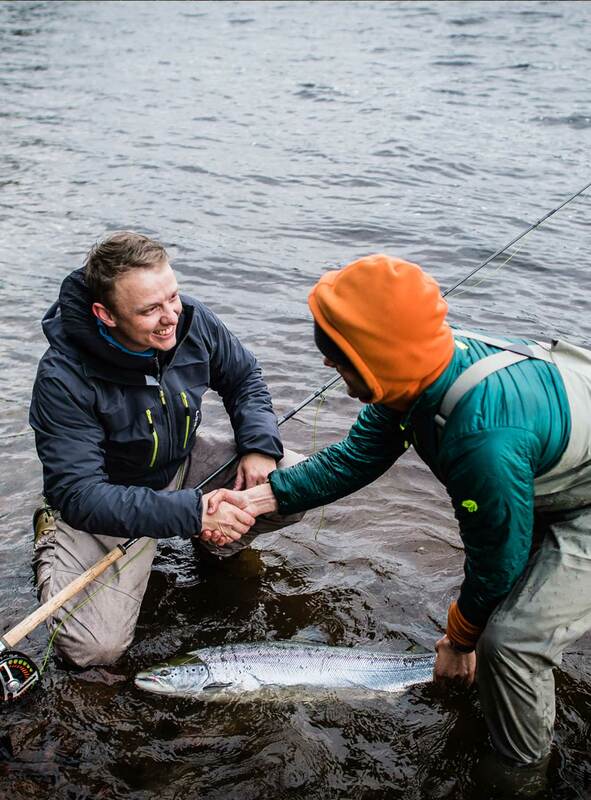 Fly fishing for salmon has always been a big part of his life and he believes it’s all about taking yourself out of the comfort zone whether it comes down to try out a new fishing spot or wade as deep as your waders possibly allow. 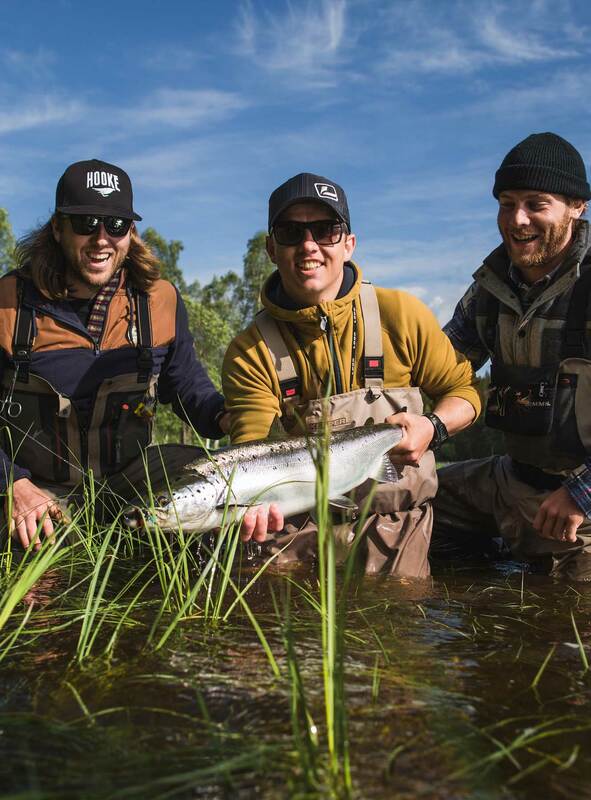 He spends most of his time looking for Baltic salmon in the north of Sweden but won’t hesitate to take a quick drive to the Norwegian coast if the conditions seem to be better with the Atlantics.